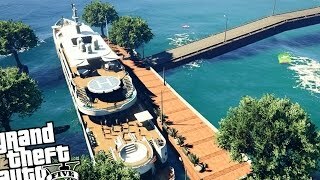 I´ve made a Bridge to and around the Yacht with the Map Editor. 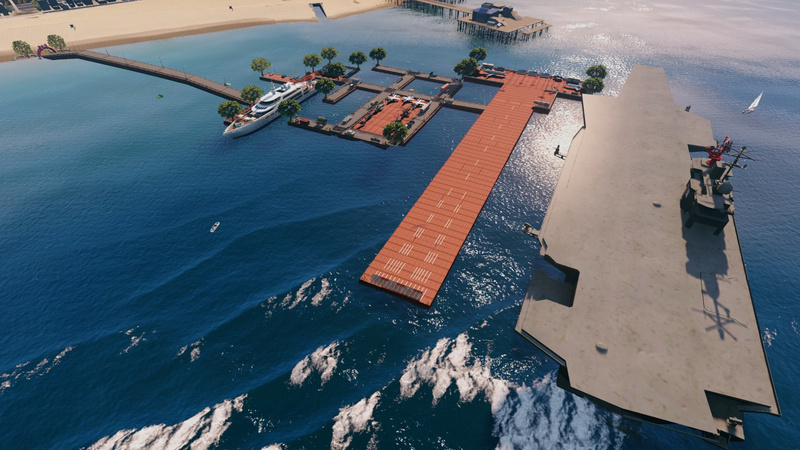 You can drive into the Yacht with your Cars now and parking. There are People on the Yacht and on the Bridge drinking Coffee, dancing etc. 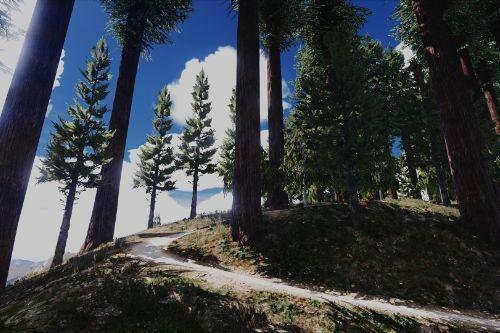 V2: More Peds, Trees and Objects in General added. 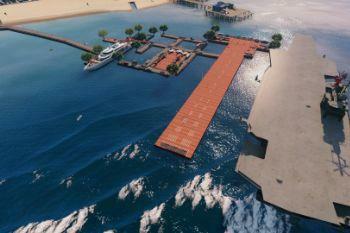 An extra Place for the Submersible. 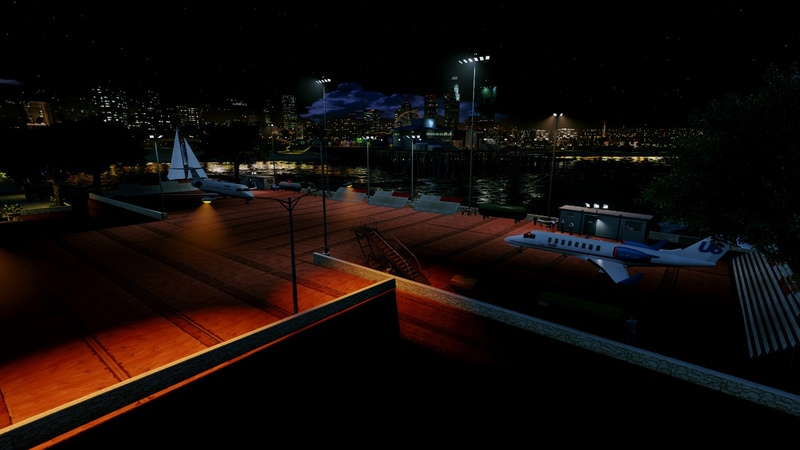 And the Boats don`t dissapear now. 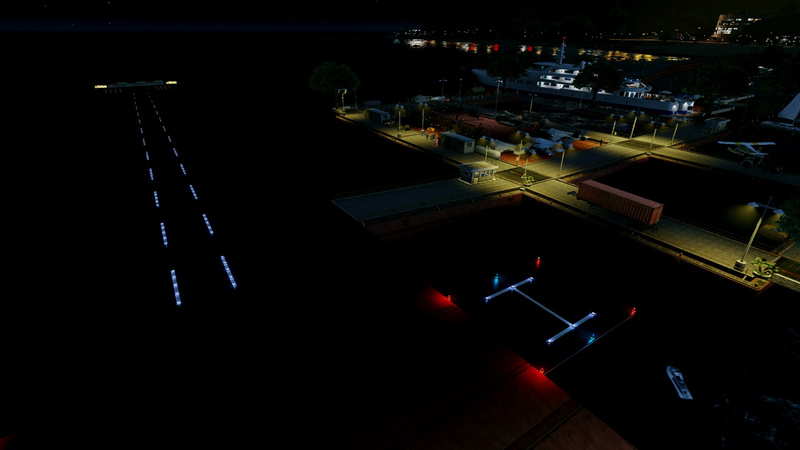 V3: I´ve created a military base next to the Yacht. Hope you like it. ;) Take a look at the last Screenshot. 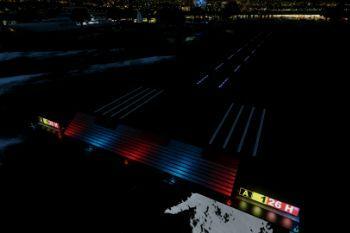 V3.1: Fixed several Things and changed the Map a bit and more Objects added. 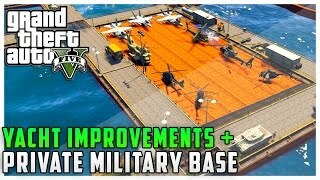 It is now possible to drive with a Military Truck and Trailer to the Base. It´s a bit tricky but funny. 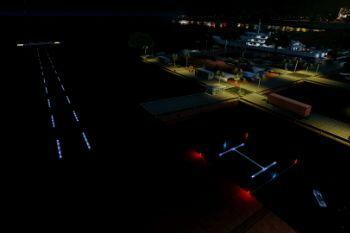 :) And a extra Parking Area added, look at the Screenshots. Cleaned the Map from Junk. 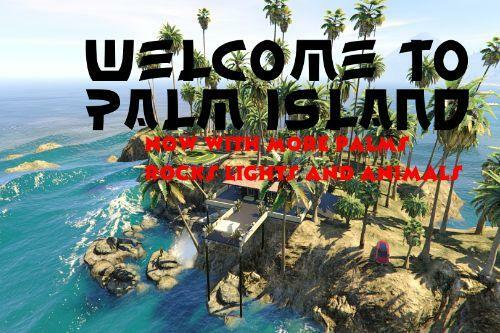 V4: Big Update! 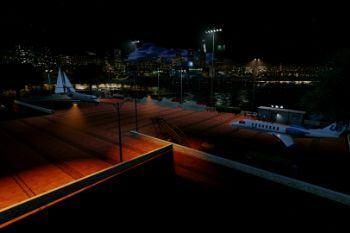 A private Runway and the Aircraft Carrier added. 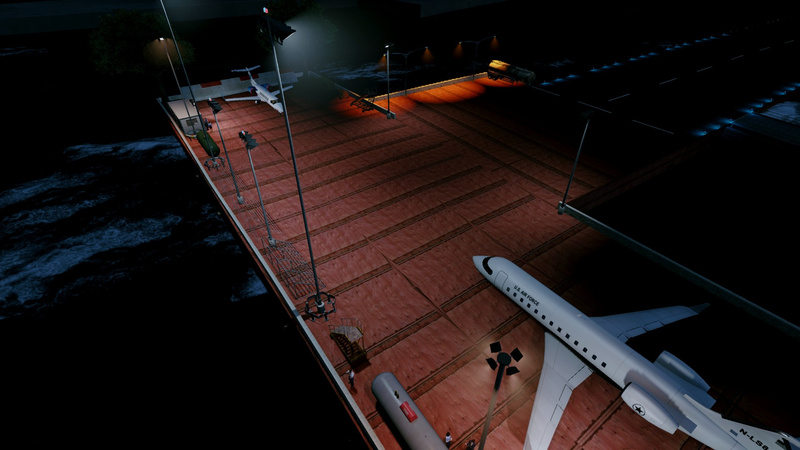 Took some time to make the Runway with all the Details, it´s not perfect, but i´m satisfied, hope you like it. :) Watch the Screens. V4.2: Cleaned and fixed the Map a bit up. Peds in the Sea deleted etc. 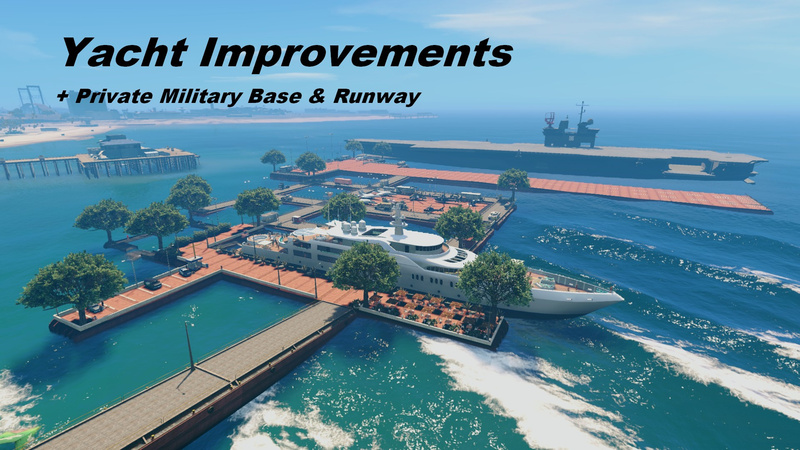 Install: Place the Yacht Improvement.xml to your AutoloadMaps. Make sure you have the Map Editor installed. Have Fun. 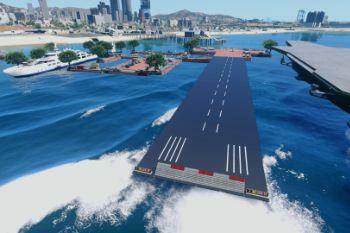 To load the Yacht you need the"Simple Trainer 2.4". And the "Map Editor to load the Map of course. 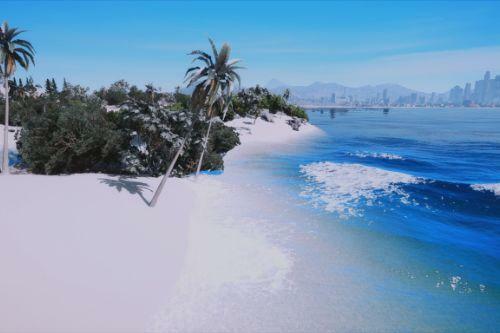 Please do not reupload this Map without my Permission, thanks. 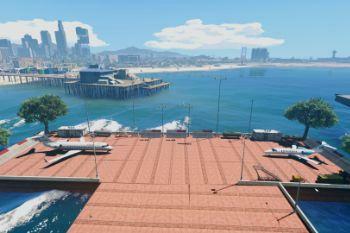 @gta5testya @gamevidsnorwegian LIGHT VERSIONS of the Map are now available on Mediafire. @Whats a Username? 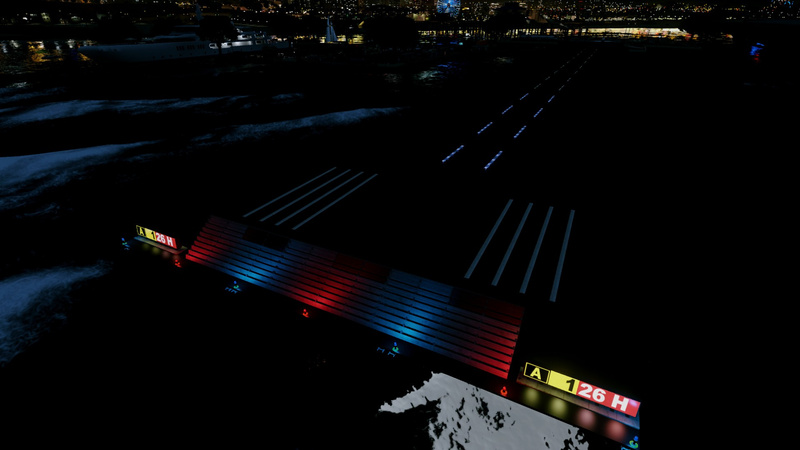 How did you get the white lines on the runway? @GTPZ With the surface of a wall. @Whats a Username? ah ok thanks! @Whats a Username? 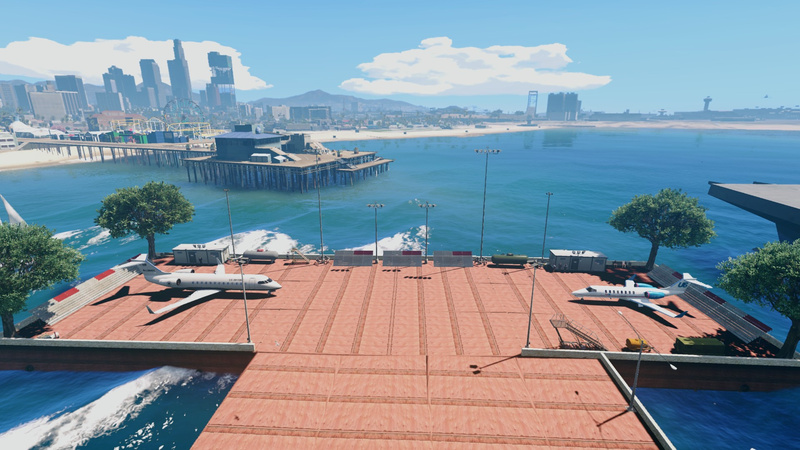 there isnt a boat. 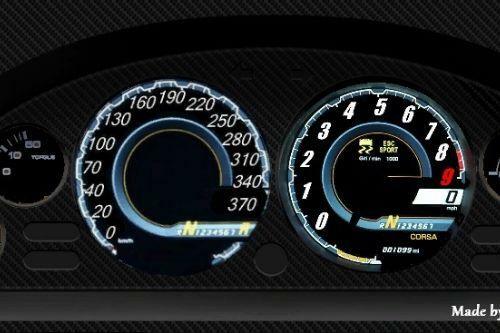 Reinstall? 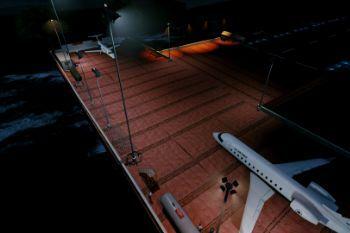 @Zocker98ns Simple Trainer 2.4 is required to load the Yacht. @Zocker98ns lol nooo! 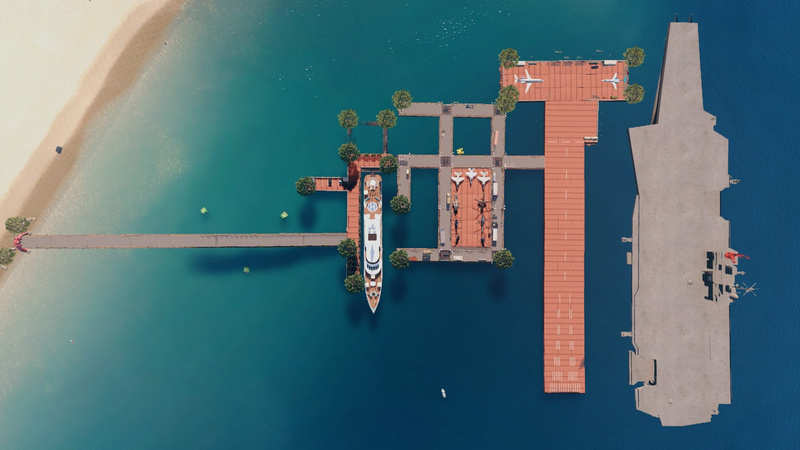 The Yacht has nothing to do with the Map Editor. 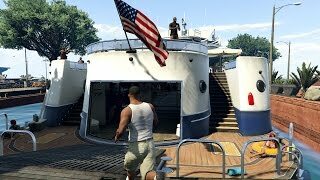 Please search for the Mod called "Simple Trainer 2.4" here in gta5mods and read the Description of the Mod on how to load the Yacht. are u using the objects list that comes with map editor? 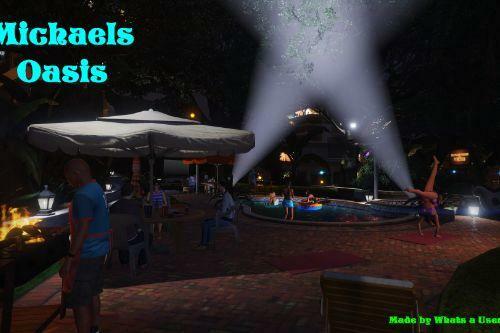 @joey75 The Map Editor loads the Objects from the Gamefolders, so yes. @Whats a Username? so this mod doesn´t work anymore? 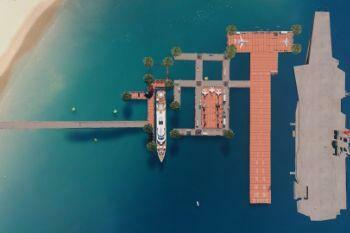 I tried all 3 vespucci beach yacht spawn locations and none of them spawned the yacht in this mods´ yacht position. Am I right? IM new to this, can you please help me install? I have trainers, I have map editor.. Now what? any chance to get version2? 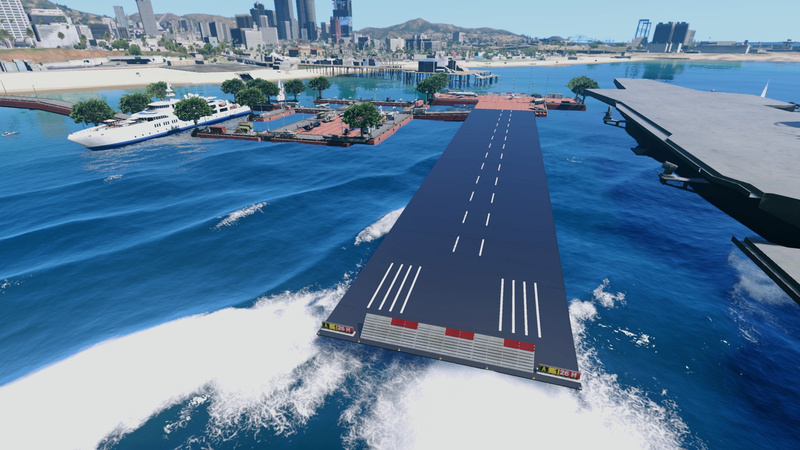 i dont want the military stuff, i wanna use it for my roleplayserver as a "marina" :) also there is a bridge missing to the other slip, so you need to jump, any chance to put a little bridge there?